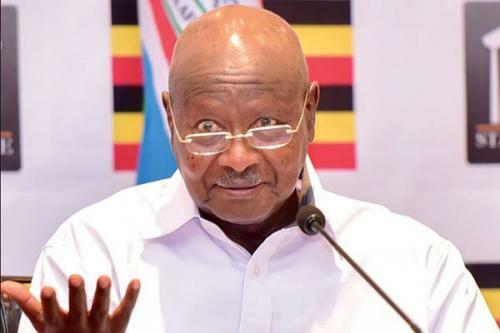 Pastors heading different Pentecostal churches in Uganda have petitioned President Museveni to reject the proposed law to regulate faith-based organisations. “It is clear this proposed draft policy aims to harass and persecute Born-Again Pentecostal Churches by threatening to deregister and revoke licences from churches that seem not to be of acceptable standards of a religious organisation,” the petition reads in part. Last month, pastors under their umbrella National Pastors’ Platform of Uganda, met at Imperial Royale Hotel in Kampala and said they do not want to be under the Ministry of Ethic and Integrity, which is pushing the policy. “We do not want to be under the Ministry of Ethics and Integrity because we are men and women of integrity. Being under the above Ministry takes away our credibility,” a statement signed by Mr David Kiganda, the chairman of National Pastors’ Platform of Uganda reads. Kiganda is the pastor of Christianity Focus Centre in Mengo, Kisenyi. In the petition dated February 11, the born-again pastors, propose that registered churches should have their licences renewed annually to keep errant pastors in check.